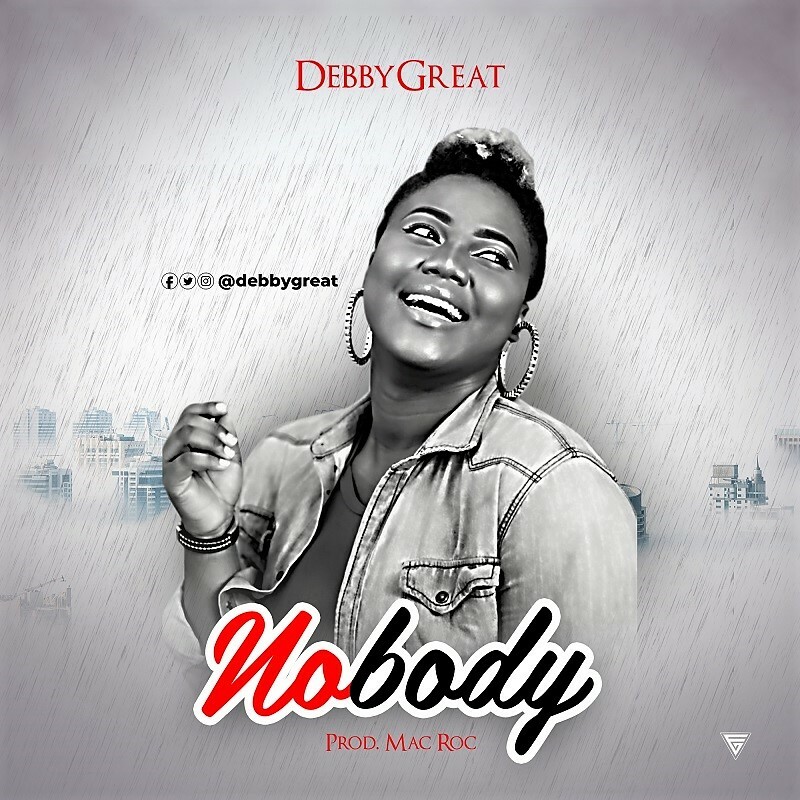 Deborah Ismaila popularly known as Debbygreat makes an official debut with Nobody. Debbygreat is very popular as she has lead worship and headline major events in the nation’s capital as well as worked with renowned gospel artiste Freke Umoh, Tim Godfrey, Chris Morgan, David G to mention a few. Her vocal prowess, skills and anointing have endeared to many.